Lots of enthusiasm, though few projects may see the light of day. Buried somewhere in Orange & Rockland’s distributed system implementation plan earlier this summer was its interconnection pipeline for distributed generation projects. By the time the plan was filed, there were 475 megawatts' worth of proposed projects, nearly all of which are community solar. Currently the utility has about 40 megawatts of distributed generation, none of which is community solar. The number would be impressive at many utilities, but is even more so when you consider O&R’s total peak system load of 1,157 megawatts. O&R, a subsidiary of Consolidated Edison, is not an outlier in New York. 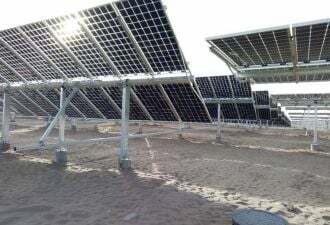 Central Hudson, a utility of similar size to O&R that serves about 300,000 people, has an interconnection queue of 888 megawatts' worth of community solar. 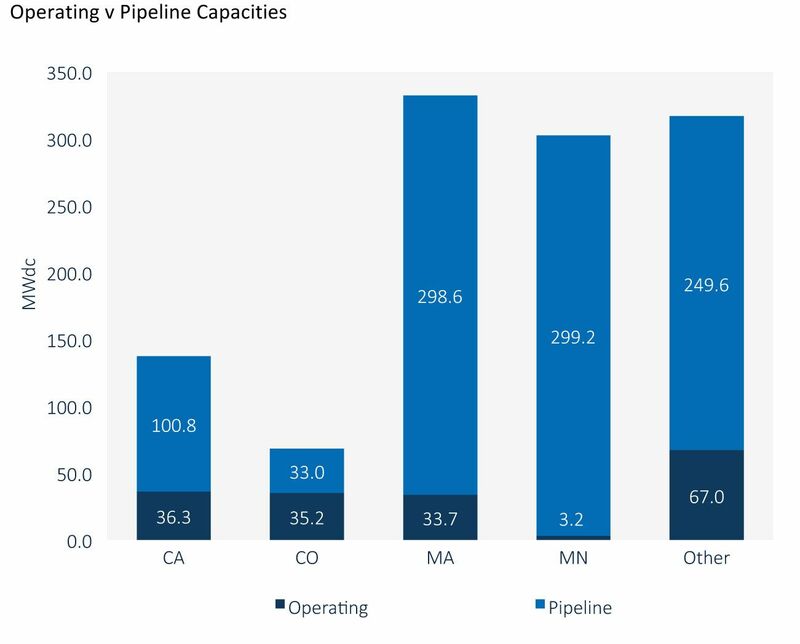 The state has a total of 1.8 gigawatts of community solar in interconnection pipelines, although not a single project is operational yet. Of course, much of that will never get built for various reasons. GTM Research has forecasted 5 megawatts will come on-line this year in New York, a small portion of the estimated 280 megawatts that will be built nationally. 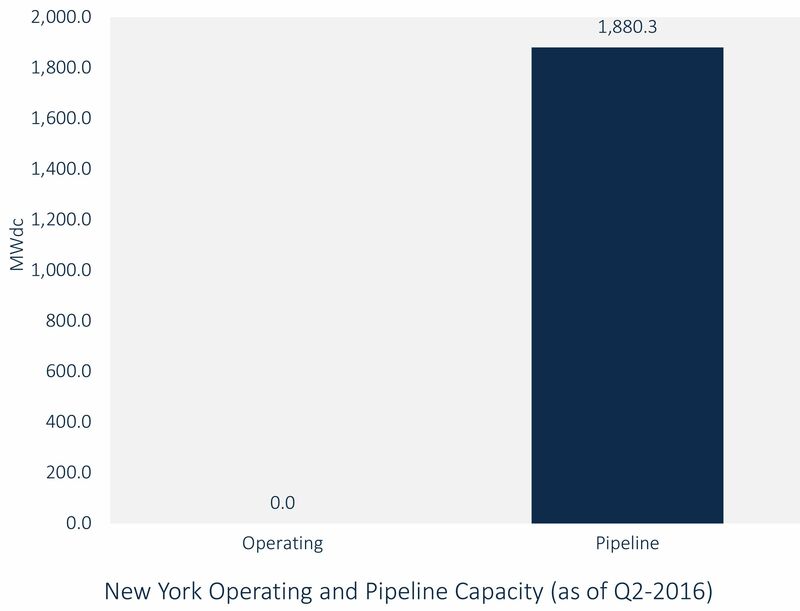 GTM Research forecasts that of the 1.8 gigawatts in the pipeline in New York, only about 125 megawatts are feasible projects. Even if just a fraction comes on-line, however, it could have massive impacts on peak demand and operations for these utilities. 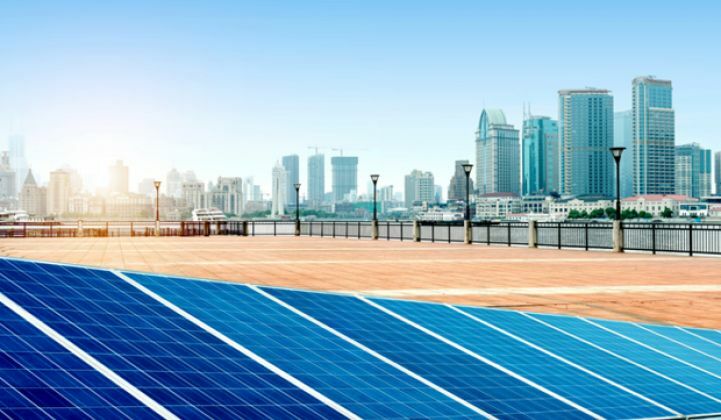 O&R estimated that by 2020 solar PV could slash about 44 megawatts from its peak load, an estimate that had been ratcheted upward in 2016 from a previous estimate of 28 megawatts of peak demand reduction. “O&R is working with each individual stakeholder/developer to identify which projects developers would like to interconnect to the grid following the Standard Interconnection Requirements in New York,” the utility told GTM. But the interconnection queue is currently a real mess in New York. It is lengthy, inefficient and expensive. 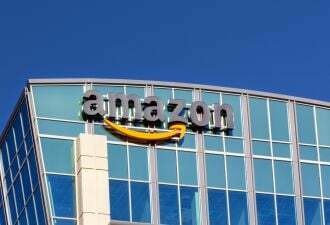 Distribution utilities, the New York State Energy Research and Development Authority, and the New York Department of Public Service have provided ombudsmen to help developers navigate the interconnection application, and there are working groups trying to tackle the issue. Utilities are also investing in interconnection circuit maps. Additionally, all New York distribution utilities will identify ways they can work together to solve interconnection issues in the upcoming joint filing of the distributed system implementation plan due this fall. Even in states like California that are much further along with installed capacity and smoother interconnection processes, only a fraction of community solar in the pipeline is operational. Note: “Other” includes New York, but only the estimated 125 megawatts of feasible project capacity that GTM Research expects will be built. The enthusiasm for community solar across New York shows that its popularity is not limited to one utility territory or one type of community. But it likely won’t be until post-2017, when new net energy metering alternatives have been put in place and some interconnection issues are solved, that the real potential of New York’s interest in community solar could emerge. To hear more about the technical challenges of integrating the coming wave of distributed generation, join GTM for New York REV Future 2016. The conference will bring together key stakeholders, technology providers, utilities and state policymakers to discuss actionable business strategies to operationalize the ongoing initiative for a clean, resilient and affordable system in New York. Register today and join the conversation.